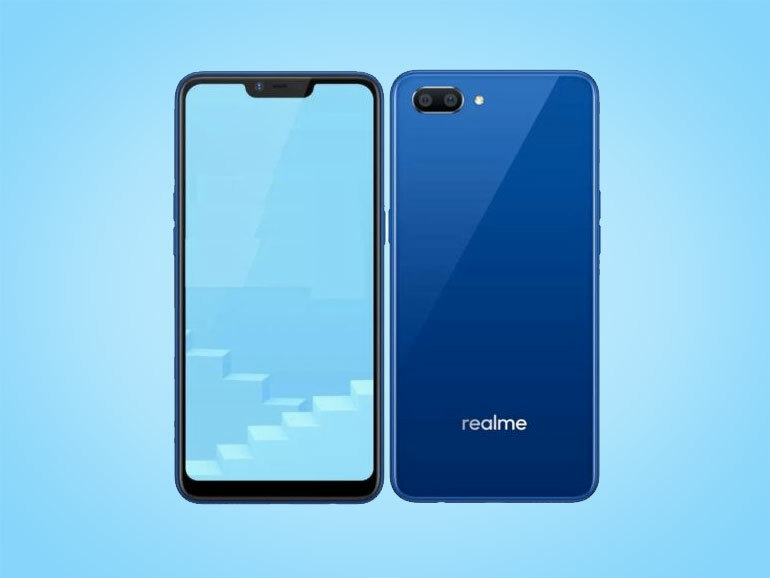 Is the Realme C1 coming to the Philippines? The Realme C1 could be one of the phones coming to the Philippines. Features 6.2-inch display, dual cameras, 4,230 mAh battery. Realme Philippines is set to launch on November 29, 2018. While we’re waiting for the day to come, we’re left guessing as to what phone’s they’ll be bringing to the Philippines. Recently, they left a very obvious hint (or admission) on their official Instagram page on at least one device — the Realme C1. The budget handset could launch later this month. The phone comes with very good features and the price looks very competitive. The Realme C1 features a large 4,230 mAh battery which can easily last a day. Probably even two with light usage. It comes with a large 6.2-inch HD IPS display with a 19:9 aspect ratio. Inside, you’ll find an octa-core Qualcomm Snapdragon 450 paired with 2GB RAM and 16GB expandable storage. It also has dual 13MP + 2MP rear cameras and a 5MP selfie shooter. Both come with AI support. The handset does not come with a fingerprint scanner. Given the budget status of the device, you can forgive them for it. But it does offer AI Face Unlock for security. As for the rest of the specs, the phone also has Color OS 5.1 on top of Android 8.1 Oreo, a microUSB port, and an FM radio. At the moment, the Realme C1 is available in India with a price of INR7,999. Converted, that’s roughly around PHP6,000, which looks good considering you get a large display and a giant battery. I guess we’ll find out on November 29, 2018 if this will be one of the handset’s they’ll bring to the Philippines.